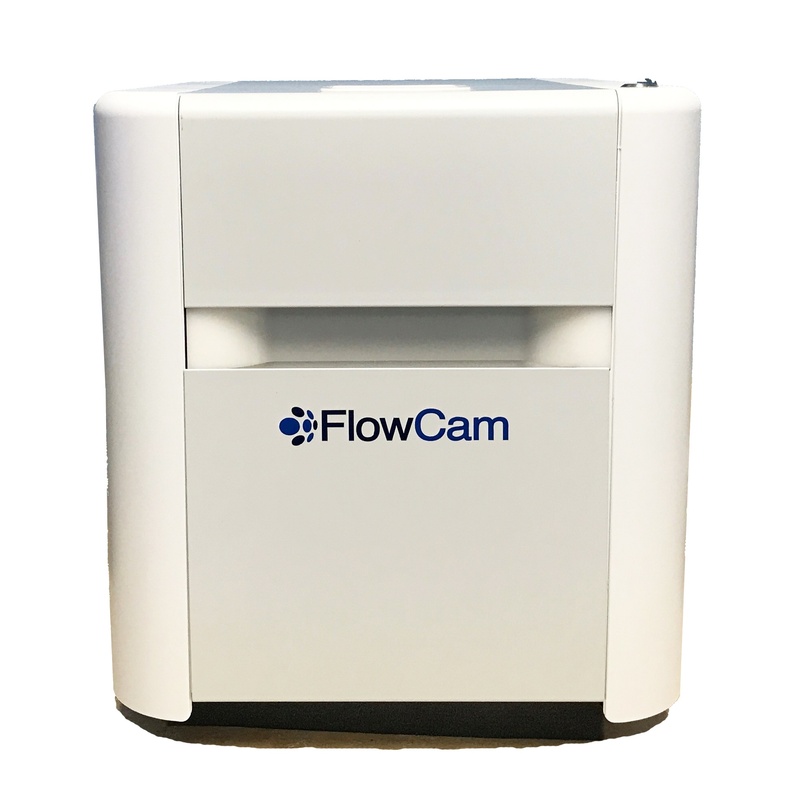 The FlowCam flow imaging cytometer and particle analyzer gives you more detailed, more accurate results than traditional volumetric techniques like flow cytometry, laser diffraction, and light obscuration. Most particle analyzers provide only a distribution of particle size. The FlowCam gives you over 40 different measurements for each particle, as quickly as the other systems give you only one measurement – size. While particle size distributions alone may be sufficient when looking at a uniform, homogenous sample of material, in the real world most of your samples contain different types of particles. And you typically want to find out how many of each particle type your sample contains. 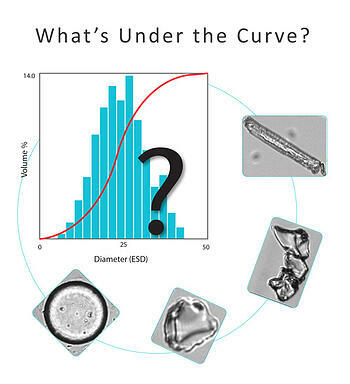 You need more than just size data to properly distinguish one particle type from another. Especially when other volumetric techniques convert particle size to equivalent spherical diameter. With VisualSpreadheet® software you collect particle shape (morphology) measurements as well as gray-scale measurements (transparency, intensity, etc.) and color information (optionally) to enable you to better characterize the particle in your sample. FlowCam also offers more advanced shape measurements – including circularity, convexity, fiber curl, and symmetry – which help you distinguish between particle types that may have almost identical sizes.